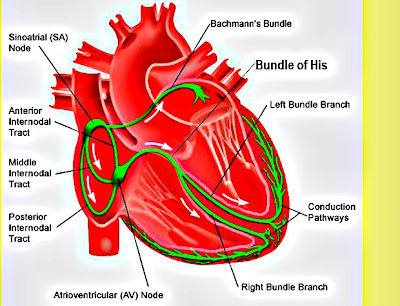 This is a medical powerpoint presentation titled "Atrial Fibrillation - Clinical Perspective" . Thank you for sharing the power point. It's very helpful.